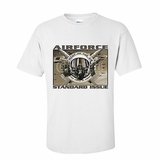 Air Force T-shirts, sweatshirts & Coffee Mugs. 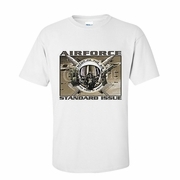 Support our military with these terrific Air Force clothing & Apparel Items. You'll always find the highest quality Air Force T-Shirts & More when you shop at TShirtHub.com.